Our Mission is dedicated to nurturing children’s fullest potential through educational, cultural, physical, and service-oriented activities. Spirituality ensures clarity of mind and an expansive vision. It should embrace and nurture all. Here are just some of the many activities going on! Matruseva meaning Motherly (Matru) Service (Seva) refers to both the love, and the service that a mother provides to her children. 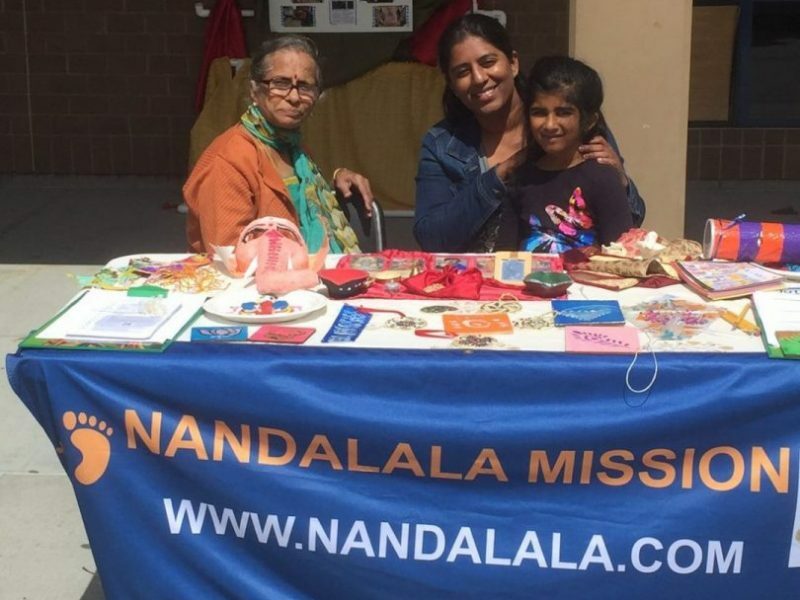 Under the ‘Matruseva’ umbrella, various programs are conducted by teams of Nandalala Mission volunteers across the country to provide food and nourishment to the needy, in the community and across the world. 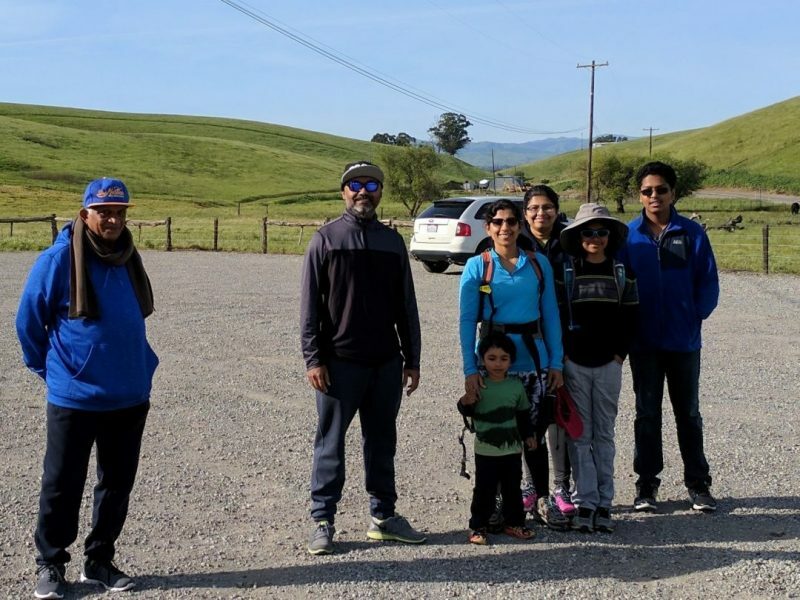 Nandalala Mission (SFO Bay Area) started a hiking club for kids (and adults!) in January 2017. 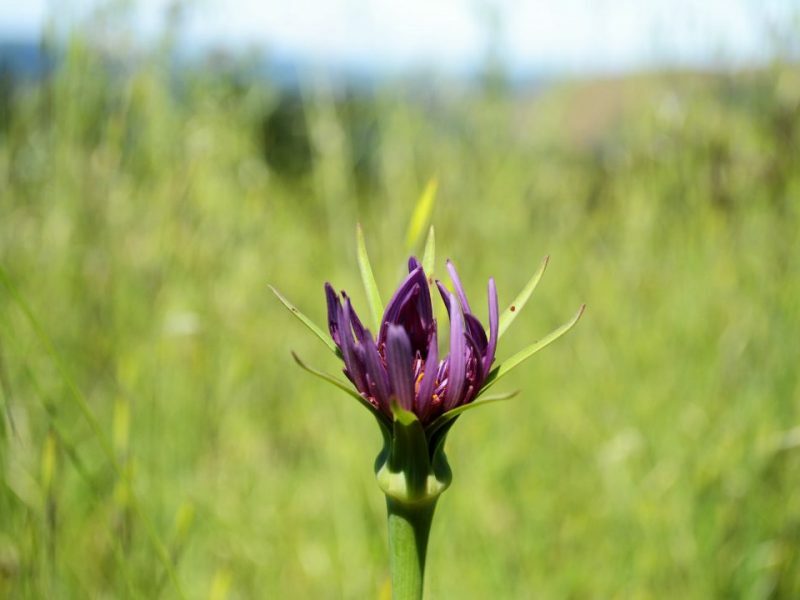 This club hopes to bring people together on some weekends to enjoy and appreciate the various natural sights and sounds around this naturally rich area in good company. 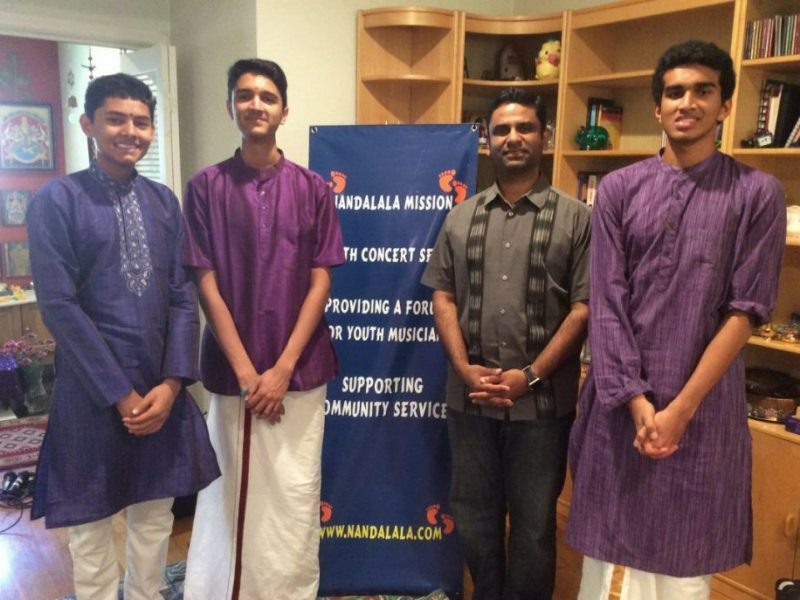 The Youth Concert program is a monthly event arranged by the Nandalala Mission volunteers of the San Francisco Bay Area. 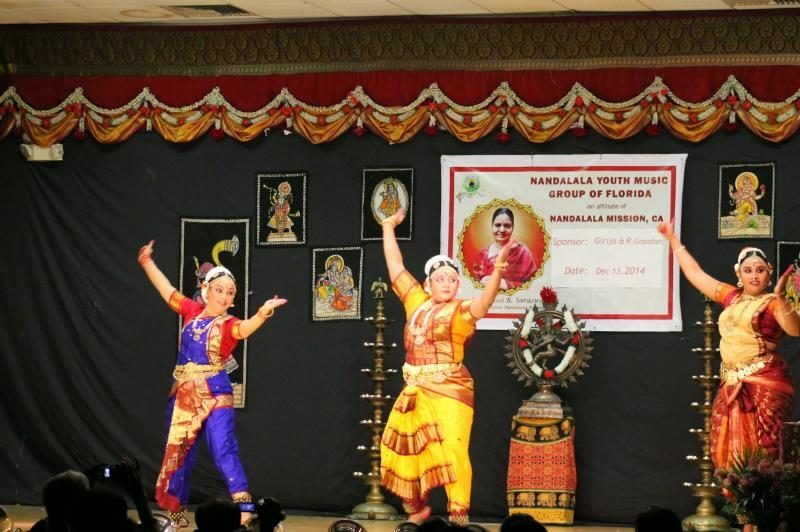 It provides an encouraging environment, where children who have been trained in any form of music or dance can display their accomplishment in front of a live audience. 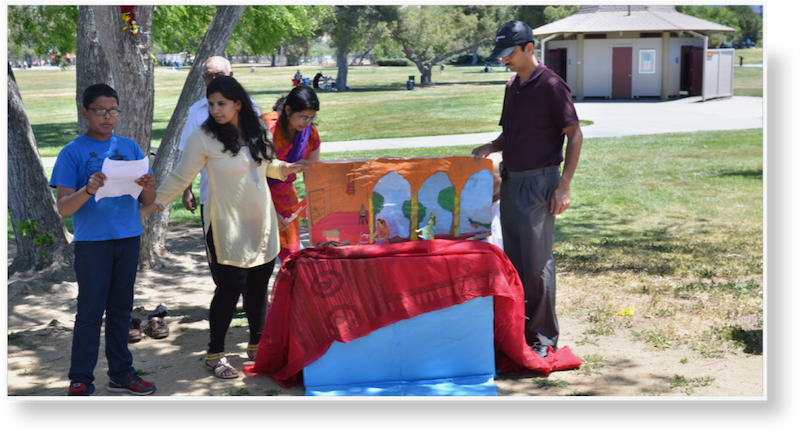 View some photos from our various projects and events! 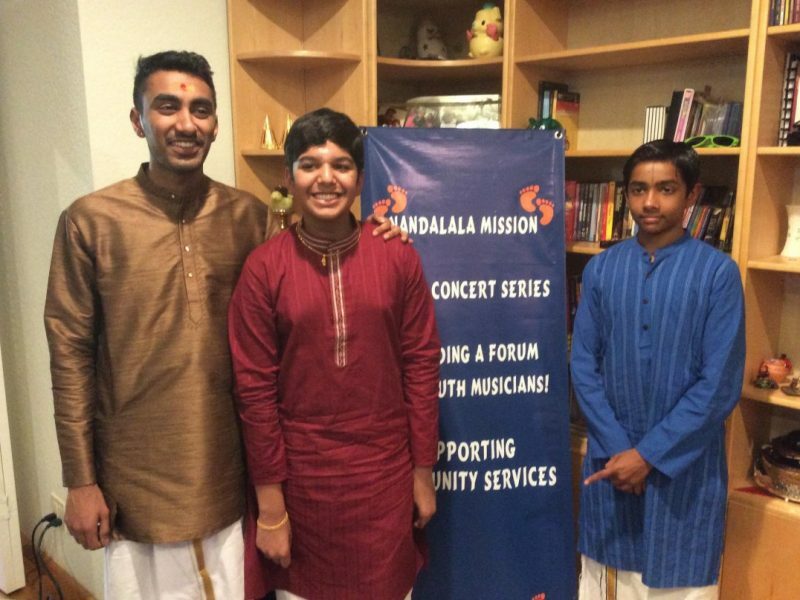 Nandalala Mission is a non-profit organization dedicated to nurturing children’s fullest potential through educational, cultural, physical, and service-oriented activities.